Pretty Brown Dancers first initial plan was to produce a blog about black ballerinas. However, Brown Girls Do Ballet beat us to it. Plan B involved featuring male and female dancers. For Colored Dancers was in place and fulfill that niche. 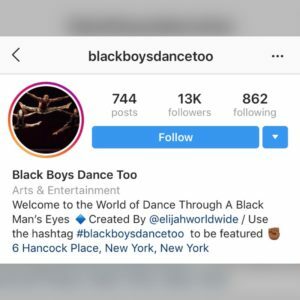 Next, there were BlackBoysDanceToo that was active on Instagram and focused solely on black male dancers. 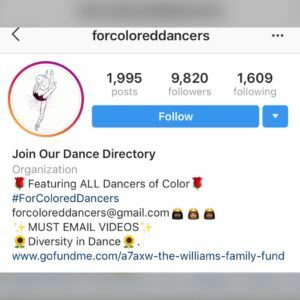 However, there was not a blog that had the niche of black and brown female dancers in various forms of ballet, tap, jazz, hip hop, majorette, liturgical and modern. That was a void that needed to be fulfill. 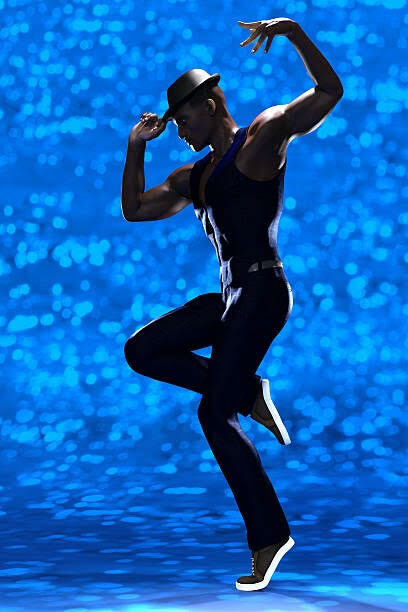 We are not bias against male dancers. It is simply because there were other pages are in existence, focusing on that specific market. Companies in our Dance Directory do not limit new registration to girls and women; boys and men are able to participate. When we do post male dancers, they are usually doing a duet with a female dancer or in a dance group. But it is never to be discriminatory. It is amazing to come across so many talented dancers of color on social media; especially when they are viral.